Speciaity coffee line by Etno Cafe roastery. Its founders fell in love with coffee at first sip of Ethiopian brew. All of the beans they roast come from plantations visited and tested by the Etno roasters. 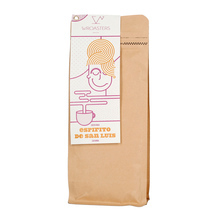 Have a look at some of the finest filter coffees! 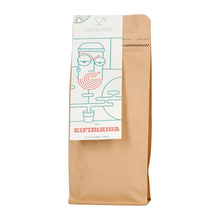 250 g Costa Rica Kenya Whole bean 100% Arabica Honey Washed light Pour over (Alternative brewing methods) Sort by: Price (Low to High) Price (High to Low) Product name a - z Product name z - a Highest rate Lowest rate New in!